Gionee P5 mini Android smartphone – Announced to be released in April 2016. 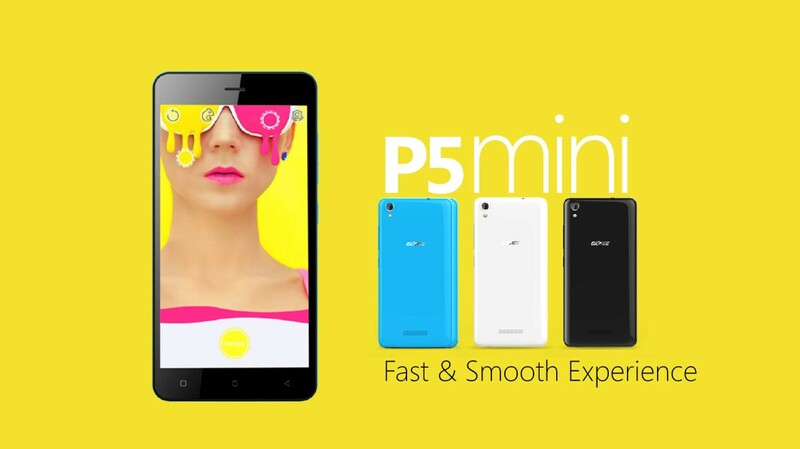 Check for price of Gionee P5 Mini on Konga, Jumia and other online marketplace. Gionee P5 mini is a device which defines simplicity and great style with its look, feel, camera and even sound. P5 Mini is sleek and, of course, smart, giving you the urge to always want to flaunt it. The Gionee P5 mini has a 5MP rear camera with an awesome autofocus LED flashlight that produces images that are finer than real life (because edit :D) while its 2MP front camera is enhanced with an art feature for autofocus beauty, and also an entertaining explicit music sound among other features. If you think you don't need to spend a fortune to have a device that put you in class, Gionee P5 mini provides you that opportunity. How much is Gionee P5 mini in Nigeria? New Phones Alert: 8 Full-display Phones from Gionee.